We’ve been delivering propane since 1924. 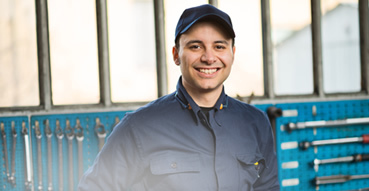 Pennsylvania Propane Technicians are available 24/7 for gas leaks and/or integrity issues with our propane system. Propane for your home offers greater efficiency and energy savings than electric. 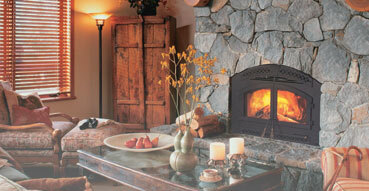 Learn more about propane for your home take a virtual tour of an all-propane home. Pennsylvania Propane sells and installs high-efficiency appliances from leading manufacturers. 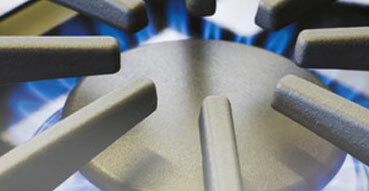 We also service most brands of natural gas and propane gas appliances. We are your local propane provider. We specialize in new installation, service and delivery for all your propane needs. Our goal is to save you money while offering convenience, flexibility and reliability. Appointments are also available after hours and weekends at your convenience.